All attendees of any booking are subject to the Rules, Terms and Conditions. Spikes on footwear is strictly prohibited within the CitiPower Centre. Users must not enter the indoor cricket net area until their previously booked commencement time. Lane changeover period: Please note that your first 5 minutes and last 5 minutes of your booking is used as a lane changeover period. Please be ready to exit the indoor centre lanes 5 minutes before the end of your hire period. All users must be off the court and the time their booking expires. Bowling Machines are not to be operated until induction training has been completed. 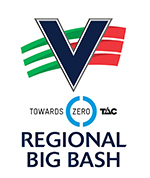 Unsafe behaviour or actions may result in the User or Users being ask to leave, if deemed of significant and reasonable danger to others as deemed by Cricket Victoria Staff. Users are not permitted to access any private areas within the CitiPower Centre. “Claim” means and includes any action, suit, proceeding, claim, demand, damage, cost or expense however arising including but not limited to negligence. 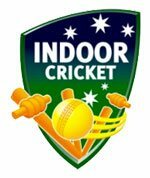 “Cricket Activities” means the use or enjoyment of the Indoor Facilities or equipment therein. 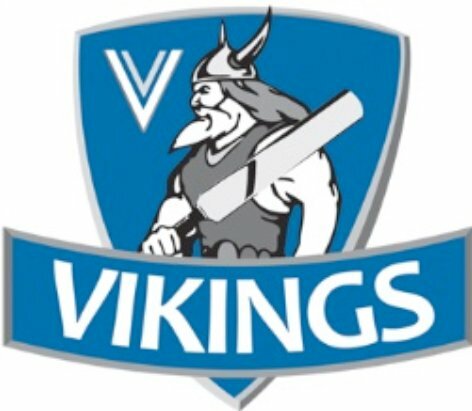 “CV” means the Cricket Victoria (ABN 28 004 128 812, and where the context provides, includes its officers, employees and agents. “Indoor Facilities” mean the indoor training facilities, including but not limited to the indoor cricket nets, at the Junction Oval. 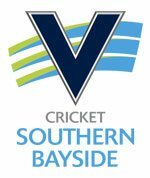 “Junction Oval” is the structure located at Lakeside Drive, St Kilda and includes any surrounding structures, cricket nets and indoor playing surfaces. “You” means the person named in this booking application. 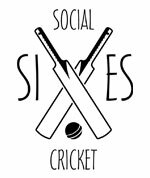 Policies: You acknowledge that when undertaking the Cricket Activities, You are bound by and must fully comply with all rules, policies and procedures of CV as notified to You from time to time. Booking: To book the Indoor Facilities, You must be at least 18 years of age at the time of booking, and when attending the Indoor Facilities, You must provide photo identification, to the reasonable satisfaction of CV, that displays Your age. Responsibility: You acknowledge and agree that, unless that person’s parent or guardian is also present at the Indoor Facilities, You are responsible for the behaviour and safety of any person under the age of 18 participating in the Cricket Activities, and in consideration of Your booking for the Indoor Facilities being accepted by CV, You to the extent permitted by law, agree to indemnify and keep indemnified, and hold harmless, CV from and against any Claim caused or related to any person under the age of 18’s participation in the Cricket Activities, save that the indemnity shall not apply to Claims caused or contributed to by the grossly negligent act or omission of CV. Risk Warning: Your participation in the Cricket Activities supplied by CV is inherently dangerous and may involve risk. There are risks specifically associated with participation in the Cricket Activities, including but not limited to being hit by a cricket bat or ball, including being hit in the head by a bat or ball, falling or tripping over a cricket ball, becoming entangled in the cricket nets, or colliding with other participants, and accidents can and often do happen which may result in personal injury, death or property damage. Prior to undertaking any such Cricket Activities, You should ensure You are aware of all the risks involved, including those risks associated with any health condition You may have. By agreeing to these terms and conditions, You acknowledge, agree and understand that participation in the Cricket Activities provided by CV may involve risk. You agree and undertake any such risk voluntarily and at Your own risk. You will not participate in the Cricket Activities while intoxicated or affected by drugs. You acknowledge that the assumption of risk and warning above constitutes a ‘risk warning’ in accordance with relevant legislation. 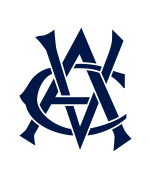 Waiver: A supplier of recreational services or recreational activities may ask you to agree that the statutory guarantees under the Australian Consumer Law (which is Schedule 2 to the Competition and Consumer Act 2010 (Cth)) do not apply to you (or a person for whom or on whose behalf you are acquiring the services or activities). If You agree to these terms and conditions, You will be agreeing that Your rights (or the rights of a person for whom or on whose behalf You are acquiring the services) to sue the supplier in relation to recreational services or recreational activities that You undertake because the recreational services or recreational activities provided were not in accordance with the guarantees are excluded, restricted or modified as set out below. Under section 22 of the Australian Consumer Law and Fair Trading Act 2012 (Vic), the supplier is entitled to ask you to agree that these conditions do not apply to you. 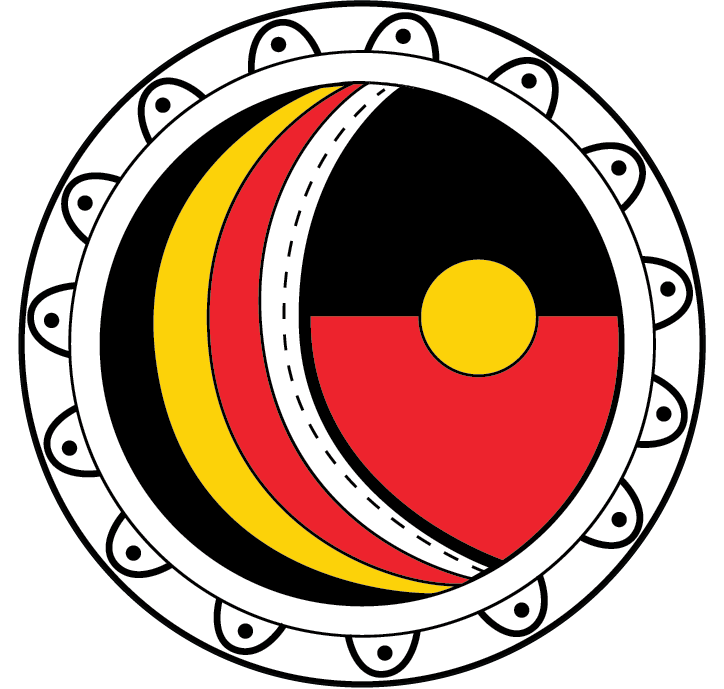 If You agree to these terms and conditions, You will be agreeing that Your rights to sue the supplier under the Australian Consumer Law and Fair Trading Act 2012 (Vic) if You are killed or injured because the services were not in accordance with these guarantees, are excluded, restricted or modified in the way set out in these terms and conditions. Note: The change to Your rights, as set out in these terms and conditions, does not apply if Your death or injury is due to gross negligence on the supplier’s part. “Gross negligence” in relation to an act or omission, means doing the act or omitting to do an act with reckless disregard, with or without consciousness, for the consequences of the act or omission. See regulation 5 of the Australian Consumer Law and Fair Trading Regulations 2012 (Vic) and section 22(3)(b) of the Australian Consumer Law and Fair Trading Act 2012 (Vic). Exclusion of rights under the Australian Consumer Law (Victoria): By agreeing to these terms and conditions, You agree that the liability of the CV for any death or personal injury (as defined in the Australian Consumer Law and Fair Trading Act 2012 (Vic)) that may be suffered by You resulting from the supply of recreational services is excluded. save that the above releases and indemnities shall not apply to the extent that the loss, damage or injury that is the subject of the Claim is caused or contributed to by the grossly negligent act or omission of CV. Fitness to Participate: You declare that You are medically and physically fit and able to participate in any Cricket Activities. You will immediately notify CV of any change to Your medical condition, fitness or ability to participate. 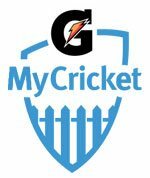 You understand that if CV was not provided with all relevant and necessary information about Your health and capacity it would not be able to fully appreciate the risk of harm or injury to You in providing instruction and in allowing You to participate in the Cricket Activities. You understand that CV will continue to rely upon this declaration as evidence of Your fitness and ability to participate. 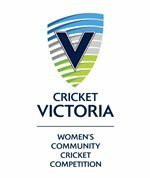 You agree to report any accidents, injuries, loss or damage that You suffer during any Cricket Activities to CV before You leave Junction Oval. If You suffer any injury or illness, You agree that CV may provide evacuation, first aid and/or medical treatment at Your expense and that Your agreement to these terms and conditions constitutes Your consent to such evacuation, first aid and/or medical treatment. Insurance: You acknowledge and agree that CV has arranged some limited insurance coverage which may provide You with some protection for loss, damage or injury that You may suffer during our participation in the Cricket However, You acknowledge and agree that the insurance taken out by CV may not provide full indemnity for loss, damage or injury that You may suffer during Your participation in the Cricket Activities and that You may have to pay the excess if a Claim is made on Your behalf. You agree that Your own insurance arrangements are ultimately Your responsibility and You will arrange any additional coverage at Your expense after taking into account CV’s insurance arrangements and Your own circumstances. Severance: If any provision of these terms and conditions is invalid or unenforceable, the phrase or clause is to be read down, if possible, so as to be valid and enforceable. If the phrase or clause cannot be so read down it will be severed to the extent of the invalidity or unenforceability. Such severance does not affect the remaining provisions of these terms and conditions. 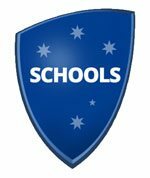 Governing Law: The governing law of these terms and conditions is the law of the State of Victoria. You irrevocably and unconditionally consent and submit to the jurisdiction of the courts of Victoria in which any incident occurs and waive any right to object to the exercise of such jurisdiction. Due to privacy and security reasons all orders must be completed online. Our consultants are unable to process phone orders. For standard orders we ship within three business days of your order being placed. As we use best endeavours to get your order to you as soon as possible, once the order is in our system we are unable to change the details. What if the item I bought doesn’t fit? We will accept exchange of items within 14 days of receipt by you. The items must be returned in its original condition, unworn with the tags still attached. Returning of the items will be at your cost. Please see our Returns and Exchanges section below for further details. We offer standard shipping for all deliveries. All orders will be delivered via Australia Post Parcel Service. No you don’t, Australia Post will leave a card explaining how you are able to pick up your order or to arrange redelivery, please use the details on the card to arrange for this to take place. In the majority of cases your order will be taken to the nearest post office. Yes when completing your order online when you come to checkout you may add a different address as an option. Yes, all our orders are fully insured at no extra charge. 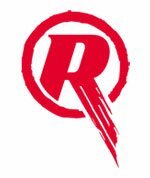 We will gladly replace lost orders free of charge, once we have had notification from our courier partners that your order has been misplaced. Our quality control team inspects all deliveries to ensure the goods you receive meet our exacting quality standards. However, if you do receive a faulty or damaged item/s please contact Customer Service via email here. 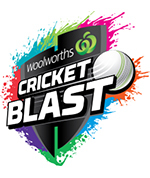 Cricket Victoria is happy to accept return of good for a store credit. No full refunds will be granted. If you wish to return a product the purchaser must assume responsibility for postage and handling costs associated with the return of products. If you wish to receive a store credit please contact Customer Service via email here. 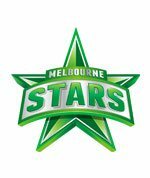 Cricket Victoria will gladly assume responsibility for postage and handling costs associated with the return of faulty products. All discounted items purchased are final sale. 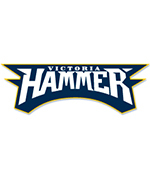 This includes all items that are on sale and/or in the clearance section of Cricket Victoria. These are non-returnable and not valid for exchange under any circumstance. The garment does not fit. Will you let me exchange my purchase? 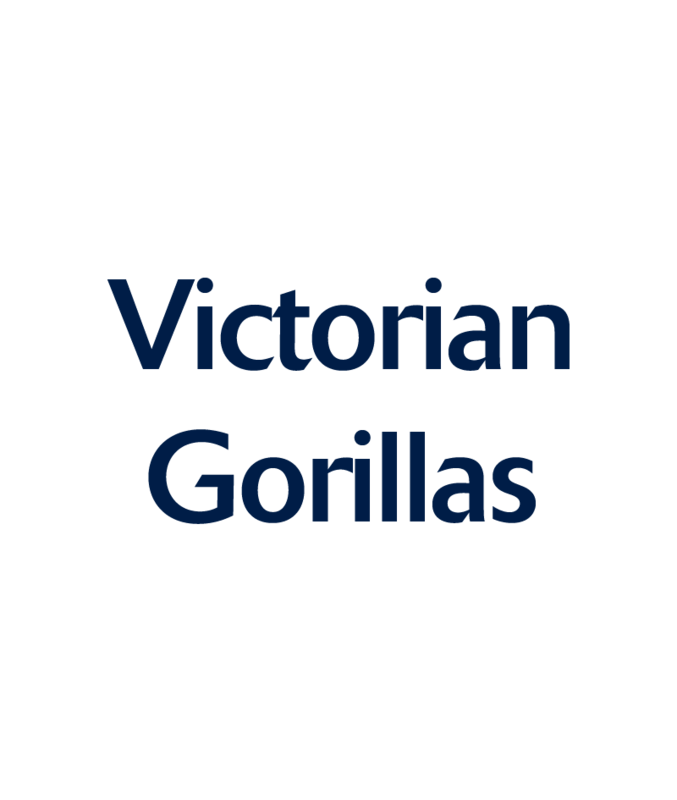 Cricket Victoria does accept the exchange of garments for different sizes within 14 days of receipt by you, as long as the product is returned to us in its original condition, unworn with the tag still attached. Please note that in this case postage and handling costs on returns are not the responsibility of Cricket Victoria. Can I exchange my Internet purchase at a store? At this point in time there are no physical stores in operation so unfortunately this is not possible. 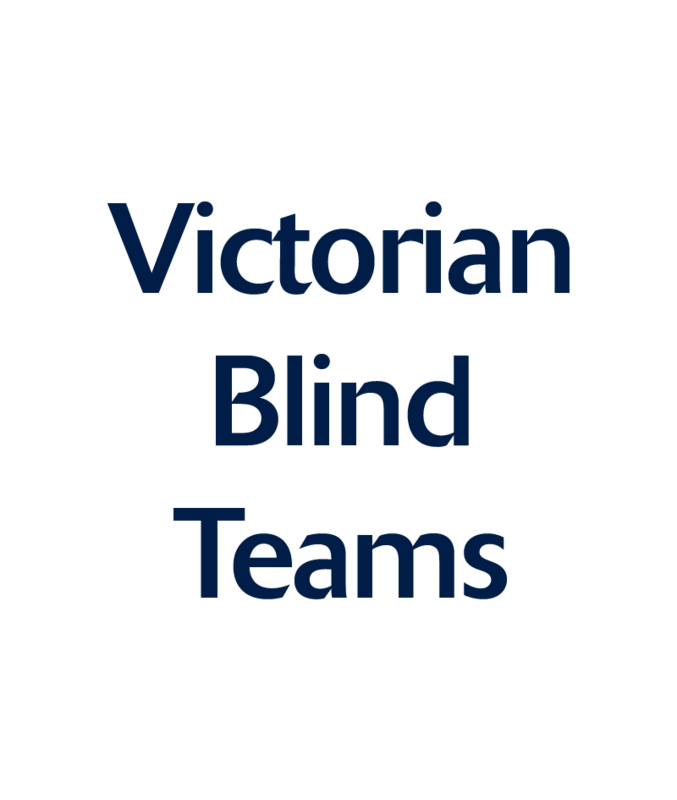 Other sports and department retailers are not linked with Cricket Victoria therefore you will only be able to contact our Customer Service team. 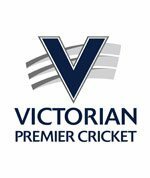 Cricket Victoria takes the upmost precautions to protect users information. We take all payments via PayPal (on the PayPal website), so we do not capture any payment information via our own site, nor do we store any of your payment details. Our PayPal payment gateway uses an SSL certificate to ensure secure transmission of your payment information. This ensures that all information you send via the World Wide Web will be encrypted. If any other Internet user intercepts the communication he/she will only be able to see it in an encrypted (garbled) form. 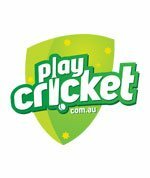 Cricket Victoria has significant systems and procedures designed to detect the fraudulent use of credit cards. Please do not be offended if we contact you requiring additional verification of your credit details as this is for your protection. For your own security, we may also request for some orders, a faxed copy of your signature as verification of your credit card payment. You will be notified via email if this is required. Further security measures may be requested and this will be actioned at our discretion.